Until Volvo finally unveils the revised XC60 we’ll just have to deal with minor updates. The 2013 New York Auto Show brought just that to the current lineup in the form of a new XC60 R-Design that adds a renewed and sporty appearance, a dynamic driving-focused chassis and a powerful engine. For the exterior, the new R-Design package adds a frameless Tech Matte Black grille with high-gloss black stripes, a silk metal diagonal and a refined R-Designed emblem. For the interior, the new XC60 R-Design gets new sports seats wrapped in a combination of black nubuck textile and perforated leather, and features an embroidered "R" logo. The new R-Design models have been specially designed for "performance-minded individuals with a passion for exquisite details." Volvo also hopes that with its latest addition to the lineup will steal attention from customers currently driving other car makes today. Hit the jump to read more about the 2013 Volvo XC60 R-Design. Just like with all the other R-Design models, the new XC60 R-Design adds a unique front fascia with a redesigned nose, a Tech Matte Black grille with high-gloss black stripes, a silk metal diagonal and a refined R-Designed emblem. On the backside, the R-Design package adds a unique diffuser with aero fins that is flanked by the round, high-tech R-Design tailpipes. On the inside, Volvo is offers new sports seats wrapped in a blend of black nubuck textile and perforated leather. Each of these luxurious seats features an embroidered “R-Design” logo. The new XC60 R-Design includes an Adaptive Digital Display that features three layouts with different configurations and functionality - Elegance, Eco and Performance. The entire interior receives black leather trim with contrasting stitching. There are also new stainless steel tread plates, each with a bright blue "R" in the R-Design emblem. The new R-Design model can be combined with all the engines in the current lineup, but the most powerful engine in the lineup, the 3.0-liter, six-cylinder T6 turbo, can be upgraded with an optional Polestar software that tunes the engine to 329 horsepower. 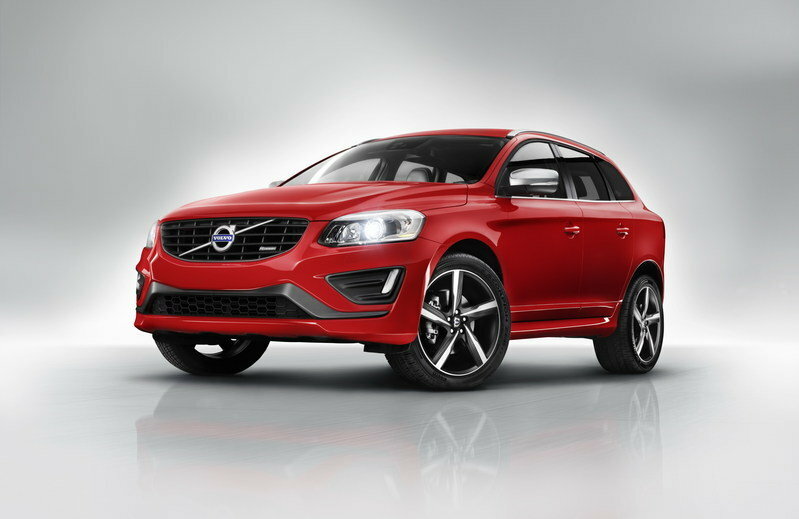 With the extra 25 horsepower, the new XC60 R-Design will sprint from 0 to 60 mph in 6.9 seconds. The R-Design package adds in a stiffer chassis that is features revised shock absorber springs and anti-roll bars to deliver a slightly firmer, yet still well-balanced, ride. 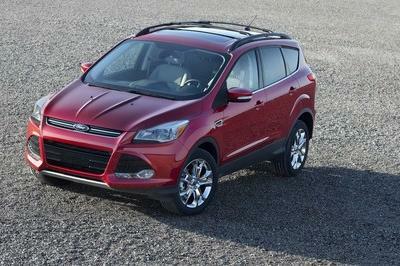 The model also offers Corner Traction Control and DSTC (Dynamic Stability and Traction Control) to help keep the SUV on the track. The new XC60 R-Design rides on new 20-inch in a dynamic Ixion design. Prices for the new Volvo XC60 R-Design will be announced at a later date. 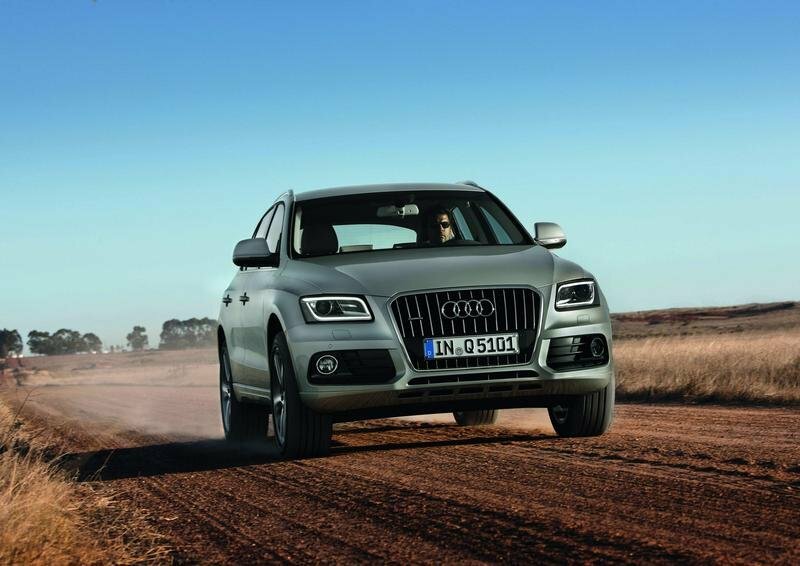 Much like the XC60, the Q5 has a range of engines to choose from, including th base turbocharged 2.0-liter that pumps out 211 horsepower, a 3.0-liter turbocharged V-6 that produces 272 horsepower and a hybrid that pairs a high-output electric motor to the 2.0liter turbo engine for a total of 245 horsepower. The top-line R-Design with the Polestar upgrade can hang with the base Q5 and the Hybrid, but it falls far behind the 3.0T and its 5.8-second 0-to-60 time. 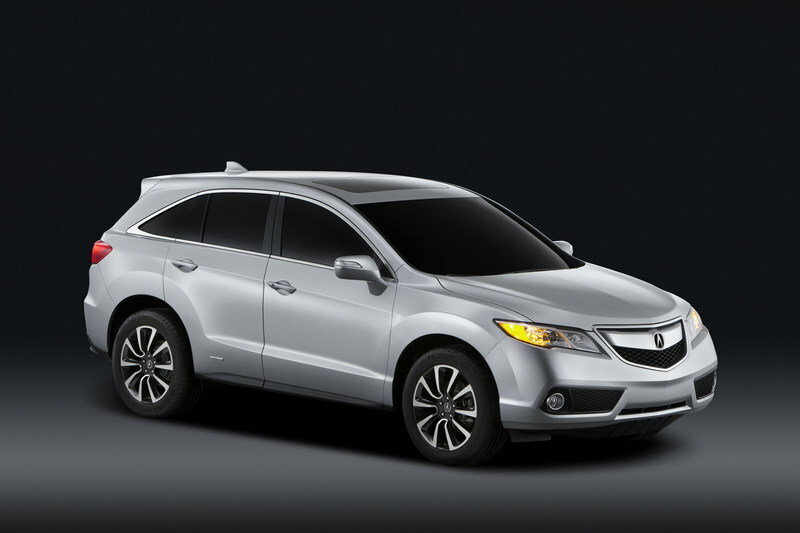 2013 Acura RDX is powered by a new 3.5-liter V-6 engine that now delivers a total of 273 horsepower, which is a lot less than the XC60. However, the RDX has the advantage of looking a little better and, despite its lower power output, its 6.5-second 0-to-60 time beats the top-line XC60 with the Polestar upgrade. With the new R-Design package, the XC60 is starting to catch up to its top competitors, but it still has a little work to do. However, if the XC60 R-Design comes in at a fair price, that may put it over the top. "The S60 or V60 R-Design with lowered R-Design chassis, T6 engine and the optional 19-inch wheels hits all the right notes. Just let the ultra-comfortable new sport seat embrace you while you enjoy the intense driving experience," adds Doug Speck. "The front wheel arches are small design gems that enhance the car’s sporty aura. 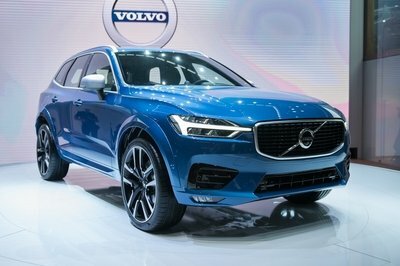 The rounded end of the front bumper ‘wraps’ around the dynamic Ixion wheel, which is now available in a redesigned 19-inch version for the S60/V60 and a 20-inch for the XC60," says Fedde Talsma, Design Director, Exterior. The new sport seat come as standard in the R-Design cars. It features a blend of black nubuck textile and perforated leather. The embroidered R-design logo with a blue ‘R’ confirms the sporty aura. Full leather seats are available as an option. "With great hugging side support all the way from the thighs to the shoulders, the new sport seat makes a perfect addition to the in-command feel of a true driver’s car while the seat retains the traditional comfort that has been a Volvo hallmark for decades," says Doug Speck. The design team has dedicated much attention to all the interior details that emphasize the distinctive R-Design aura. "By blending inlays with a perforated look, black leather and contrasting stitching, the design team has created an interior with all the details in perfect harmony, crowned by the black headliner. The new stainless steel tread plate with a bright blue ‘R’ in the R-Design emblem is another exquisite detail," says Doug Speck. Acceleration times in the T6 version, using the new paddle shift with the automatic gearbox in Sport mode, have been cut in all three cars with 0-100 km/h now down to 5.9 seconds (previously 6.1) in the S60 T6. 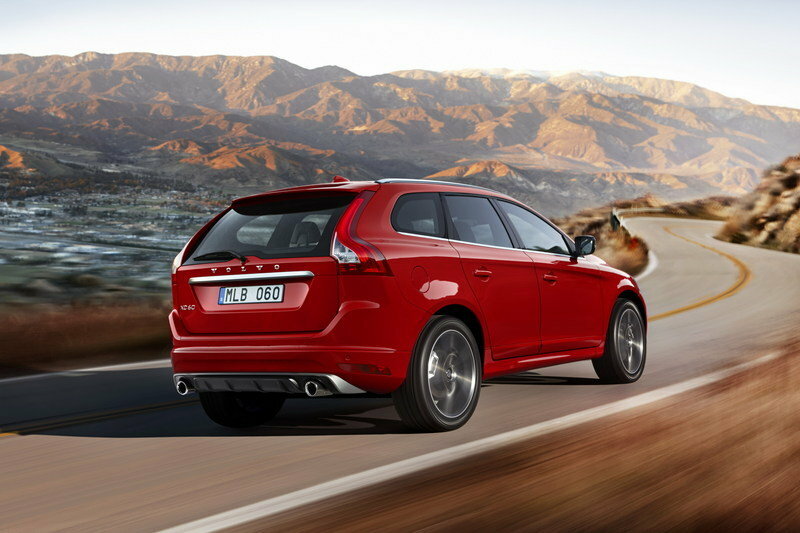 The equivalent figure for the V60 T6 is 6.0 seconds (6.2), while the XC60 T6 now covers 0-100 km/h in 6.9 seconds (7.3). The R-Design Sport chassis has been lowered 15 mm compared with the Dynamic chassis in the standard S60 and V60, and the spring stiffness is 15 per cent higher compared with the dynamic chassis in the standard S60 and V60. 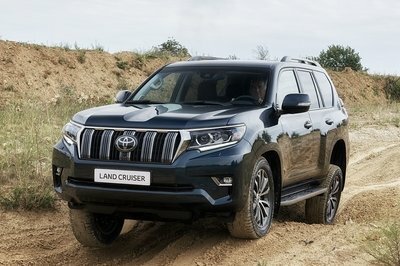 This gives responsive driving pleasure with full control. 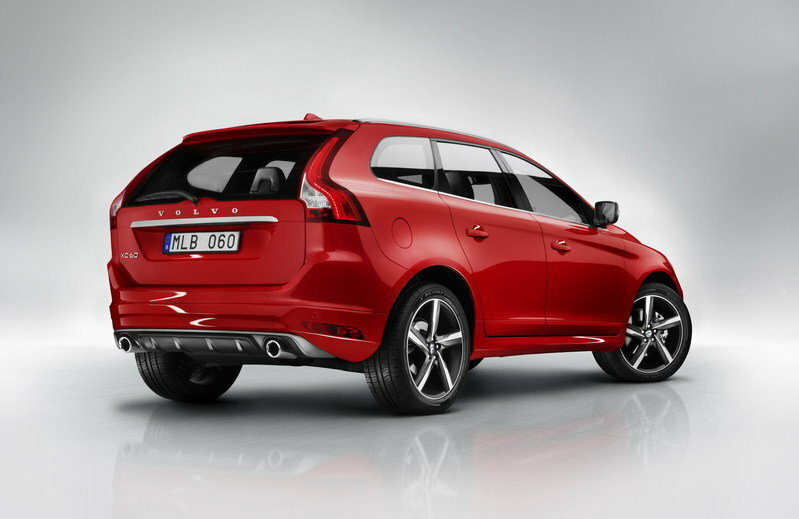 The S60 and V60 R-Design features rear monotube dampers, delivering compression and return damping via the same valve. This gives shorter, faster fluid flow, which in turn means the damper responds more quickly. The new Volvo S60, V60 and XC60 R-Design will be available in all markets that sell the standard versions of these models. Volvo Cars expects that about 10 per cent of buyers will choose the R-Design version, but this increases to over 30 per cent in some markets such as the United Kingdom and Australia. 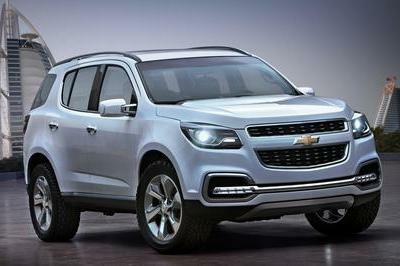 "Of the R-Design models, more than half of the volume will be snapped up by buyers who drive other car makes today. 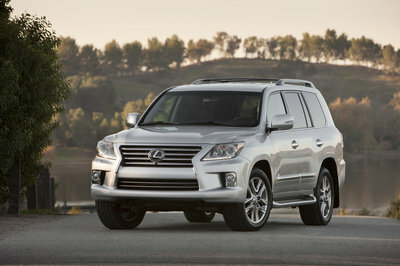 These cars also play a vital role in lowering the age of our customer base," says Doug Speck.